Sign is painted glossy black, with white hand painted lettering. Comes with a sawtooth hanger on the back ready for you to display in your home or give as a gift! 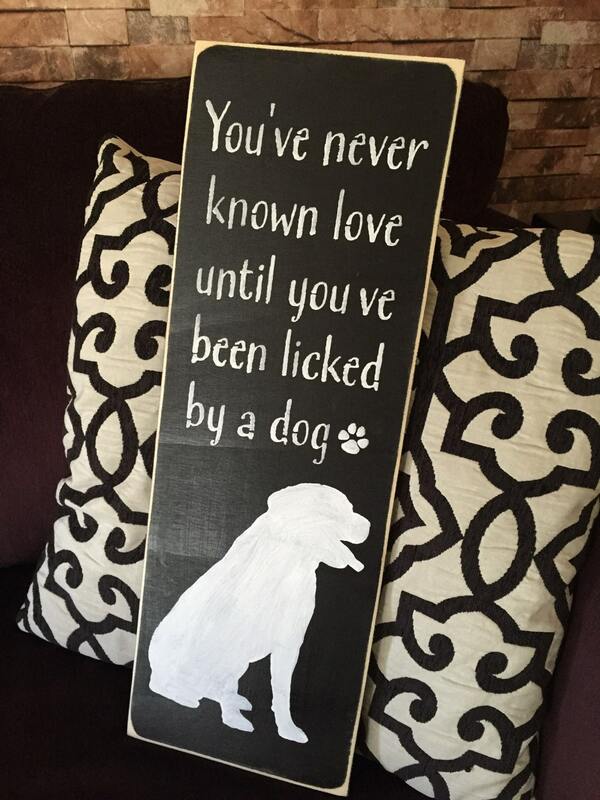 Sign measures 8 x 22 and is made on 1/2 inch thick wood.